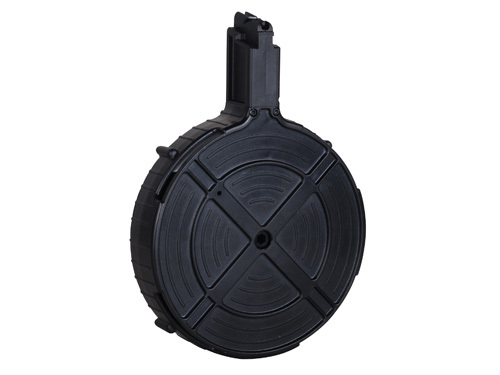 Genuine factory magazines for the popular GSG-522/5 series of pistols and carbines. Manufactured by German Sport Guns (GSG) in Germany. Polymer construction. Illinois: We do not ship magazines over 12 rounds to Chicago, 15 rounds to Aurora, or over 16 rounds to Franklin Park, or over 10 rounds to Oak Park. Maryland: We do not ship magazines over 10 rounds to Maryland. Washington, DC: We do not ship magazines over 10 rounds to Washington, DC.